Clubs could find themselves in the grip of a grub epidemic following a pesticides ban. But, as Steve Carroll reveals, there are ways course managers can fight back. “I’m genuinely worried about what to expect next winter.” “Golfers will need to be more understanding.” “They will have to accept disruption at some point.” If greenkeepers like these are concerned, then clubs should be too. 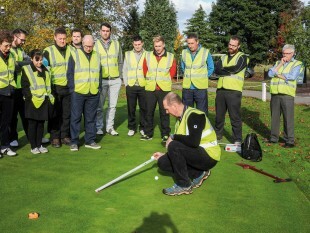 The removal of pesticides that have been the primary way turf managers – and not just on golf courses – controlled two particularly hostile insects has the potential to be a “game changer” according to industry experts. We’ve been a coddled lot over the last few years. 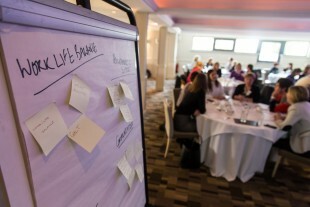 Advances in technology have revolutionised the way a course can be presented. Greenkeeping has become a science, rather than an art. Today’s practitioners are highly educated and highly skilled. And so expectations have risen. The Augusta syndrome, where members come out of hibernation in April expecting their course to be as lush and green as that corner of Georgia, is just one example. 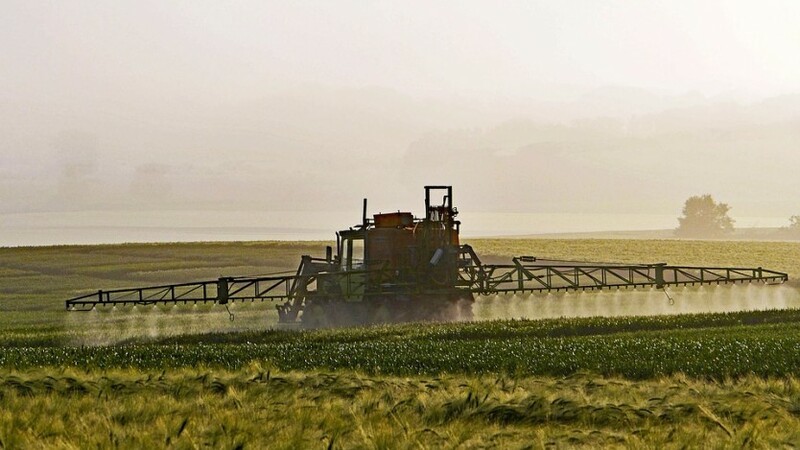 But the removal of pesticides that contain the active ingredient chlorpyrifos – described by the World Health Organisation as “moderately toxic” to humans – could force us all to dampen our expectations. These products, which also include Merit Turf with the similarly acting ingredient imidacloprid, had been the primary weapons in dealing with the twin problem of leatherjackets and chafer grubs. These two insects, or their larvae more specifically, might soon be keeping greenkeepers awake at night. A leatherjacket is the larvae of the cranefly. They lays eggs in the soil, the larvae hatch out and feed on the roots of the grass plants. The plant is unable to take up nutrients and moisture. It stresses the plant and can cause it to dieback. The secondary problem is that birds and mammals, such as badgers, dig up the turf to feed on the larvae. The ban came into effect around 12 months ago but it was only as late as last November that turf managers could no longer legally apply certain products. By that time, the egg laying cycle for both insects had been completed and so, potentially, it is this year that we will really see the impact on our courses. There is the danger of badger populations carving up fairways to get at the grubs, and causing extensive damage. The knock on effects could be significant. Clubs may have to allocate more manpower to areas where there are infestations to protect turf damage. How will it impact on winter maintenance programmes? Will bunker projects be forced on to the back burner? Deep scarification, slitting and heavy rolling can also have an impact in deterring populations from choosing a site to lay their eggs. Then there are nematodes – microscopic worms that invade and conquer when the insects are still at the larvae stage. Easier said than done. But the scientists are working on new products that won’t fall foul of the regulatory standards. In the long term, the people in the lab coats will make new advances. 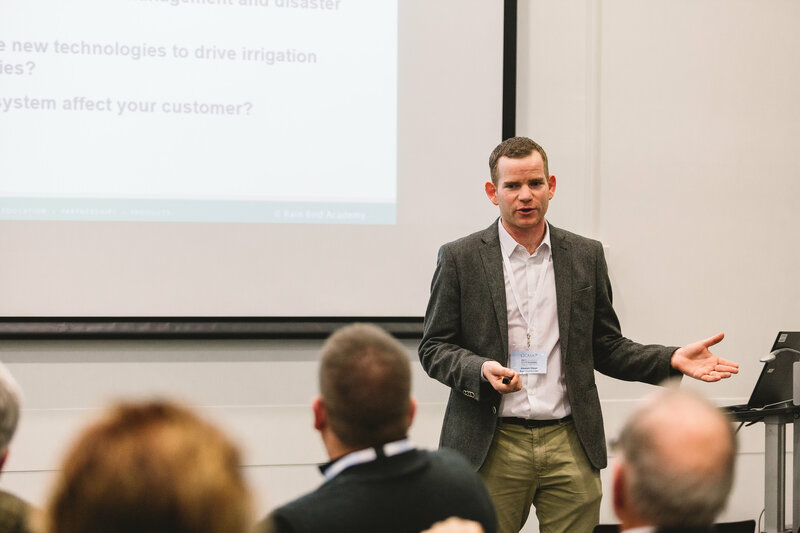 In the meantime, BIGGA are on hand to help their members – and educate the wider industry – about what they can expect to see in the coming months and years. Pesticides are not the only chemicals to have been removed from the market over the past 12 months . There are now fewer products available to turf managers to treat microdochium patch (or fusariumas it is more widely known). It’s the most prolific disease in the UK– occurs to some extent on more than 90 per cent of UK golf courses during a year – and causes the scarring you might typically see on greens during the winter. 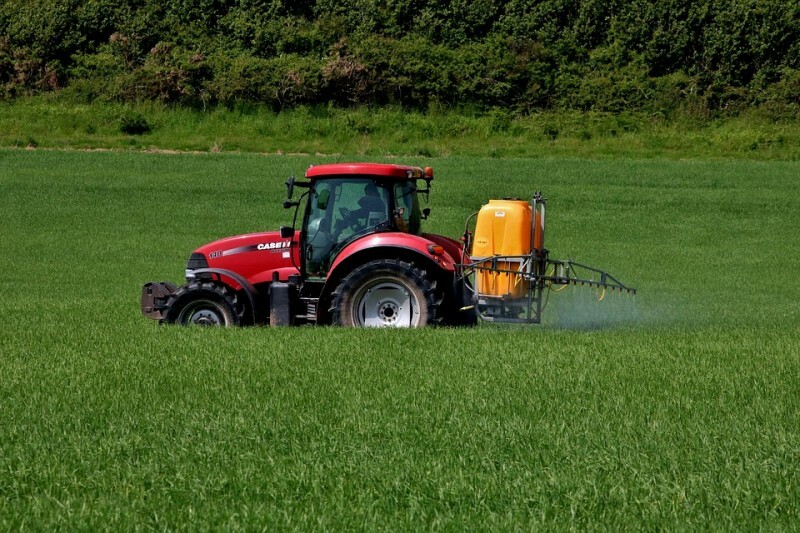 Bayer, however, used BTME at Harrogate to launch Exteris Stressgard – the first new fungicide chemical group to be introduced for a decade. In fact, it’s a whole new category of fungicide, Succinate DeHydrogenase Inhibitor. 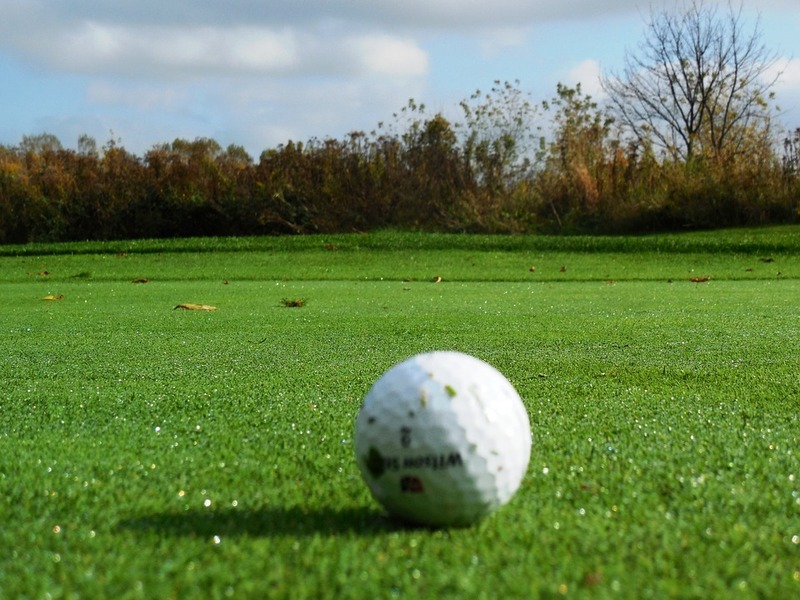 This article was first published in The Golf Club Manager – the official journal of the GCMA. If you would like to receive the journal, either join the GCMA today, or subscribe to the magazine. Please enter your membership number to receive instructions on how to reset your password. No email address found for this membership number. We've sent instructions to your email address on how to create a new password. If you haven't received an email, please check your Spam folder.